Since 1984 Economy Plumbing has provided quality, and affordable plumbing services to our friends and neighbors throughout Sonoma County. No matter what your plumbing needs are you can count on us deliver professionalism and experience to every plumbing job. Have a leaky faucet? Is it time to replace your water heater? 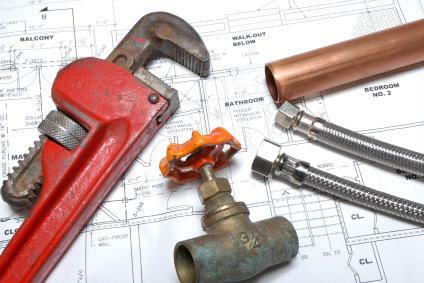 Give the plumbing experts at Economy Plumbing a call! Our team of plumbing experts are available 24/7 to tackle all of your plumbing needs. From faucet repair to water heater repair, Economy Plumbing is the plumbing service you can rely to keep your home running smoothly. Call (707) 387-0954 for an appointment today! Economy Plumbing is the full service plumber you can rely on for all of your commercial plumbing needs. We offer a wide variety of commercial plumbing services that will ensure that your business is always running smoothly. 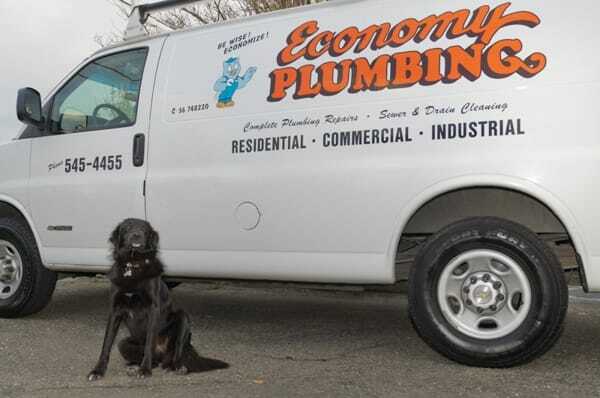 No job is too big or small for the plumbing experts at Economy Plumbing. Call (707) 387-0954 for an estimate today! Call (707) 387-0954 to Schedule Service Now!